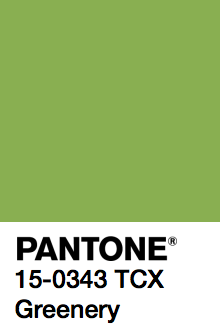 Let’s hope Pantone’s symbolic color selection is a forecast of what’s to come in 2017. It certainly feels like the world could benefit from some revitalization, whether it’s expressed by a color or not. Here’s to a greener 2017!